Dj X-Flavour is here with a fantastic collation of the top songs from the end of December till date. This is a line up that can set you in the party mood even in your room. The mix includes artistes such as Davido,King Hemjay, Wizkid, Tekno, Olamide, Kiss Daniel. 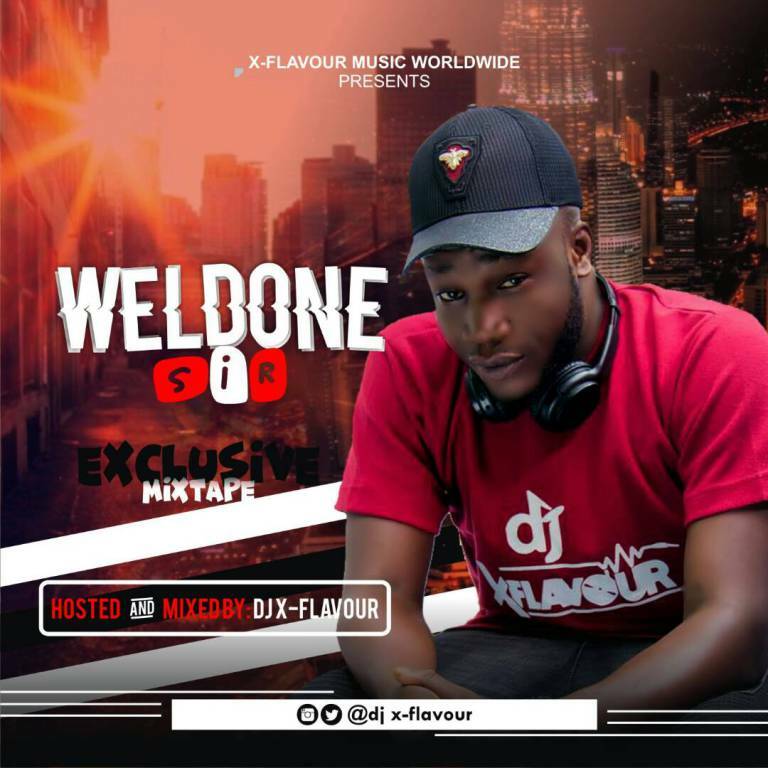 Enjoy Dj X-Flavour Weldon Sir Mixx.